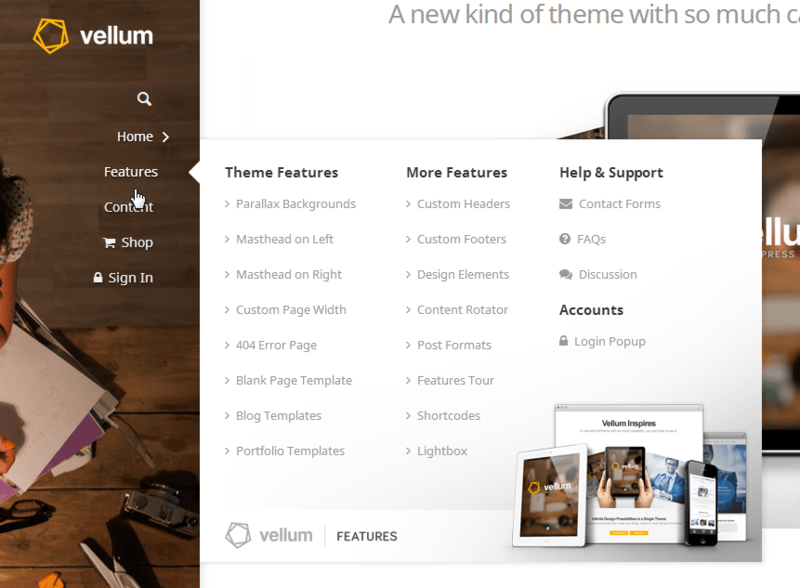 Vellum is the most versatile theme you're ever seen. This is just a small fraction of the features, included assets and completely awesome functionality that is part of Vellum. The most powerful framework for building modern WordPress themes, 100% free and loaded with features. Runway is building the next generation of WordPress themes. Create stunning menus with UberMenu lite, a custom add-on created by the mega-menu master himself, Sevenspark. 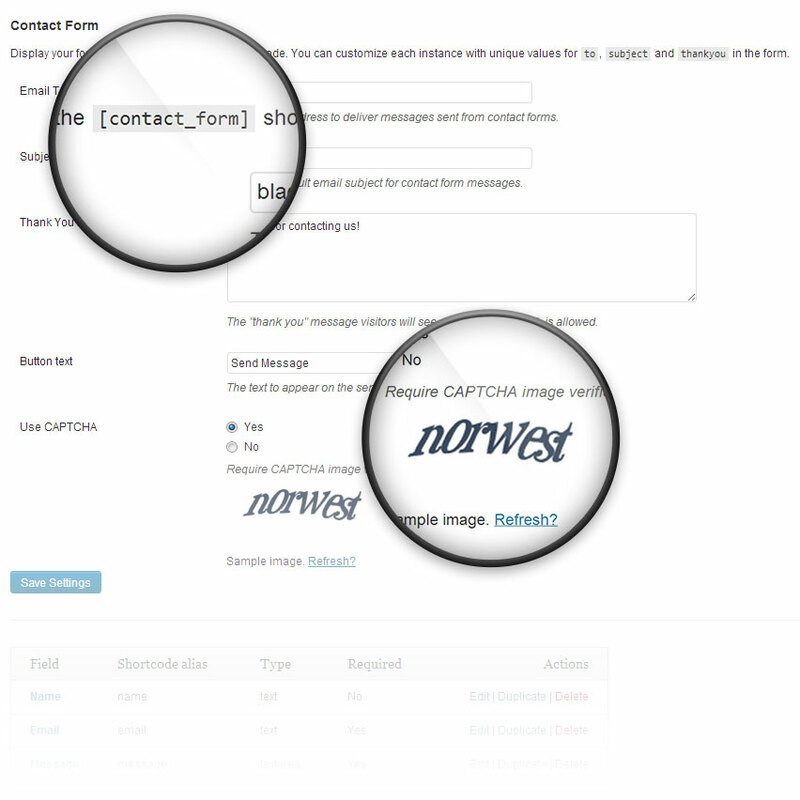 Multiple columns with titles, sub-titles, icons and more. We include the #1 animated slide show plugin, an addition valued at $19, but you get it for free. 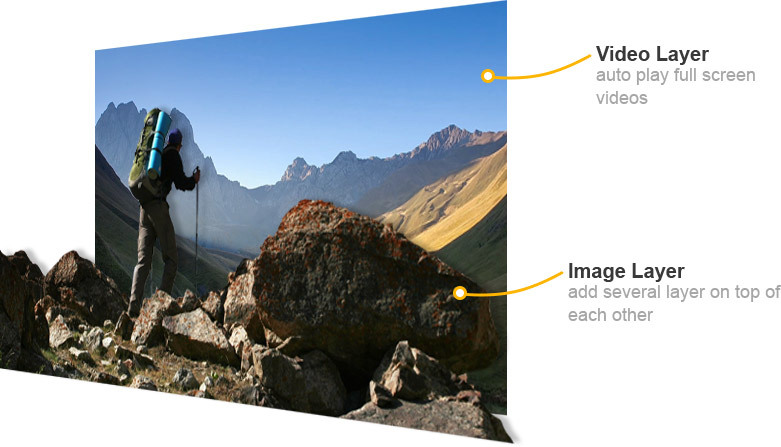 Create exceptional slide shows, full screen, video backgrounds and a lot more. 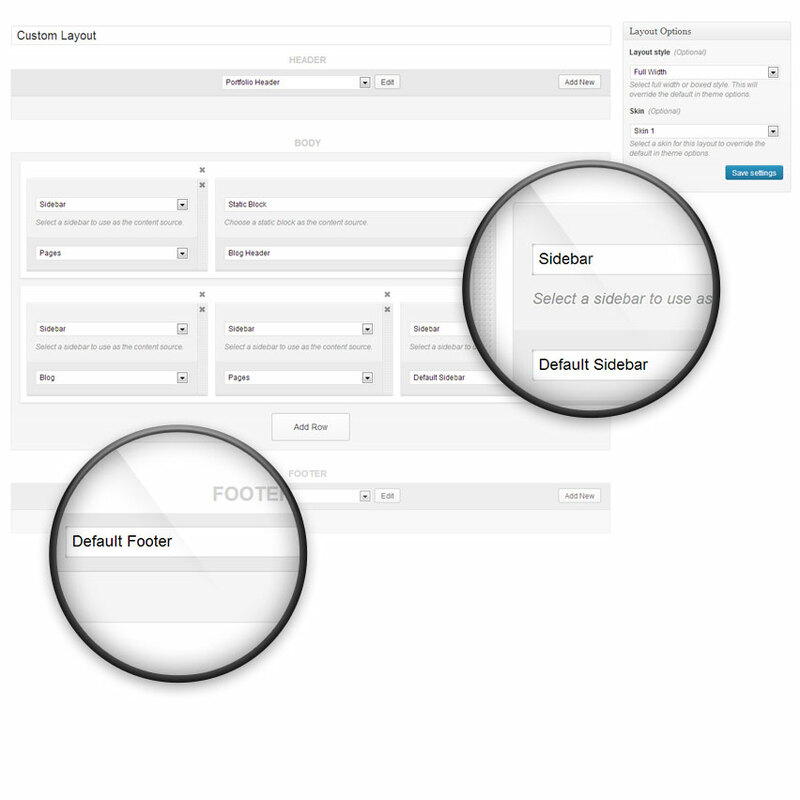 The #1 drag and drop content builder for WordPress. 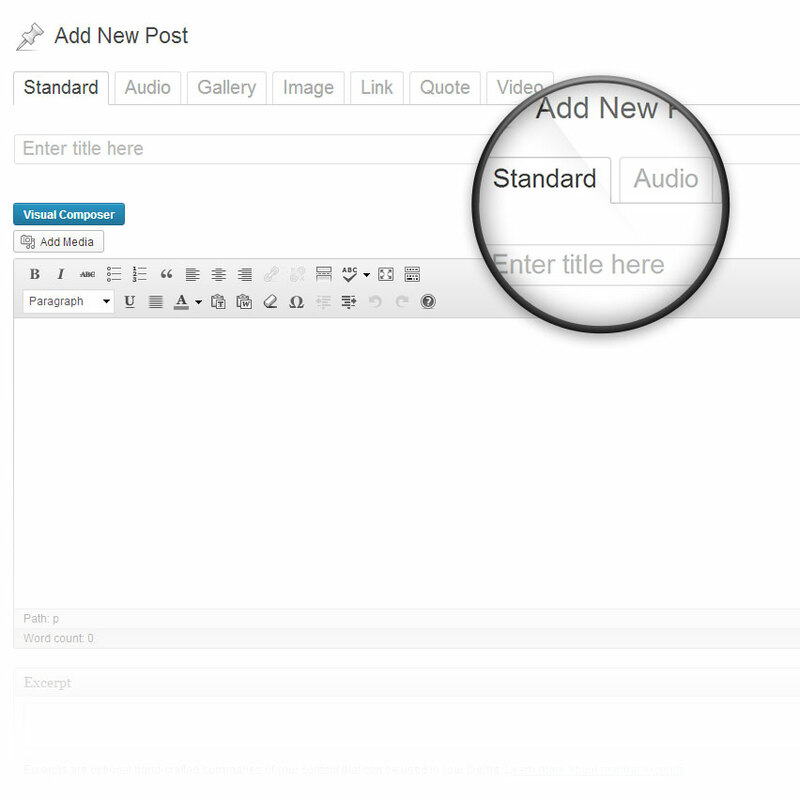 A $30 value, we’ve included this premium plugin for free. 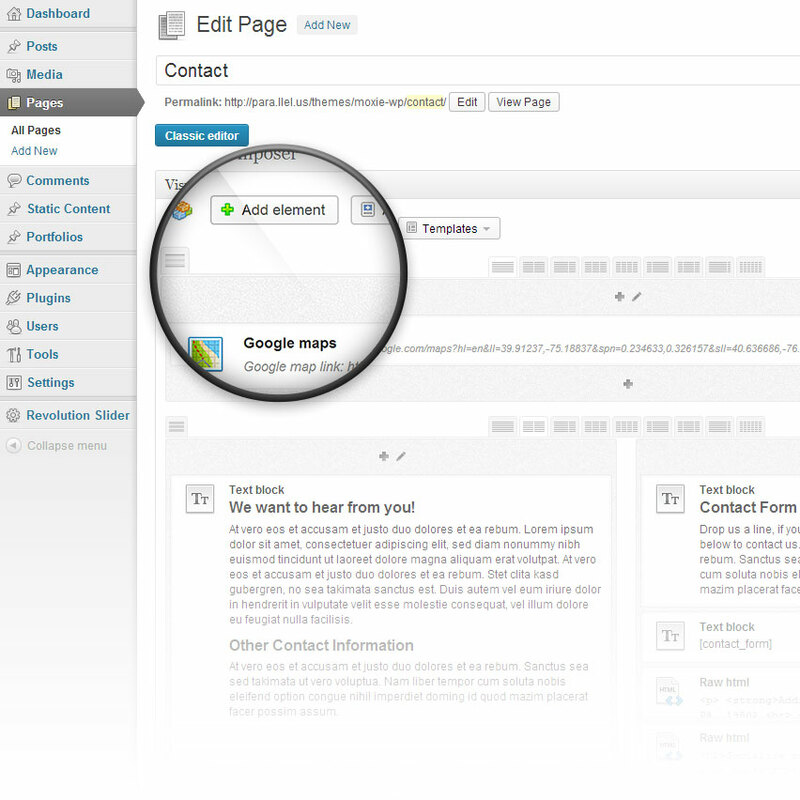 Easily build your pages with simple drag and drop control. Beautiful and dynamic pricing tables with GO – Responsive Pricing & Compare Tables plugin, a value of $17, but you get it free. See our pricing table samples. 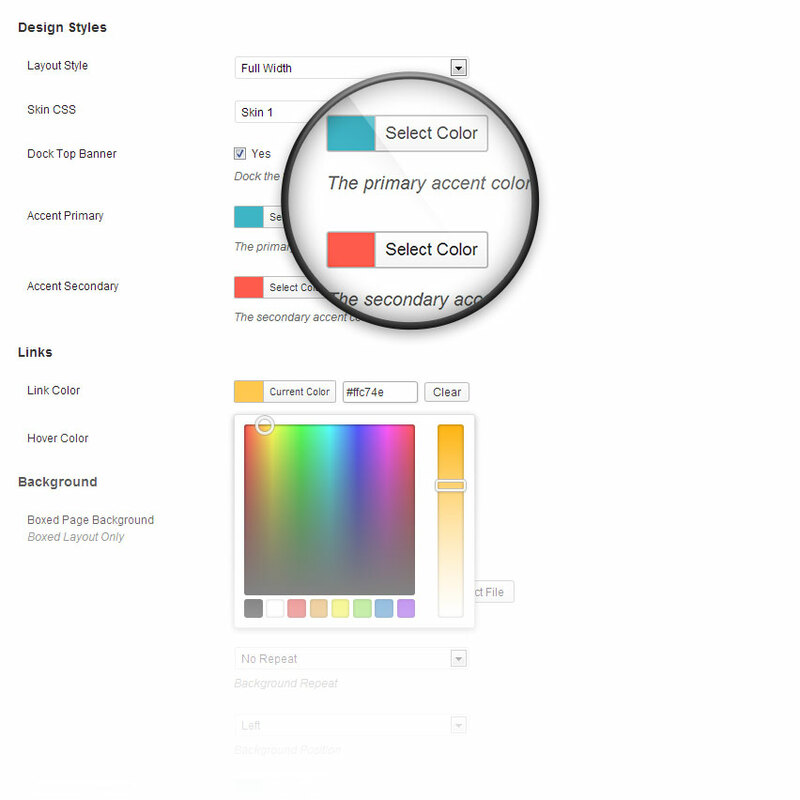 Showcase your product options with CSS3 Responsive Web Pricing Tables plugin, a value of $16, but you get it free. See our pricing table samples.